An official trailer for A Series of Unfortunate Events season three has been released by Netflix. The show’s new season will also be its final season. The show is an adaptation of the book series of the same name written by Lemony Snicket, the pen name of Daniel Handler. 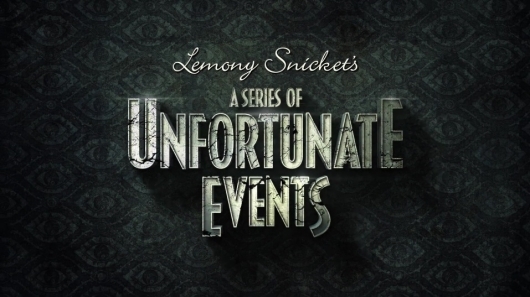 It stars Neil Patrick Harris as Count Olaf, Malina Weissman, Louis Hynes, and Presley Smith as the Baudelaire children, and Patrick Warburton as Snicket. You can check out the new trailer for the final season of A Series of Unfortunate Events below. 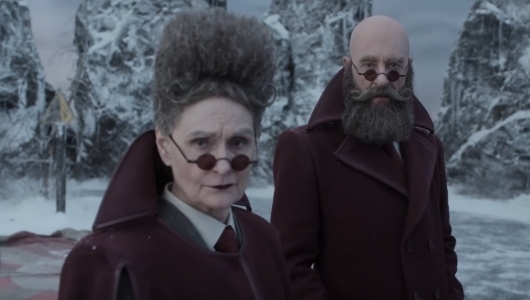 Netflix has released a date announcement video for A Series of Unfortunate Events season three, which will be the show’s final season. 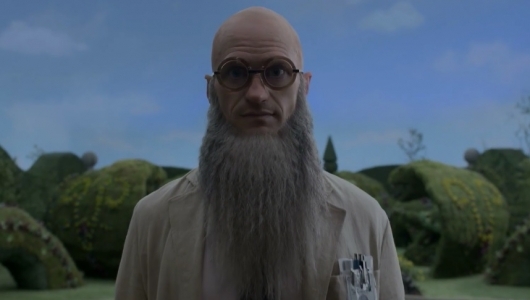 In the video the author of the book series the show is based on, Lemony Snicket (the pen name of Daniel Handler and also a character on the show played by Patrick Warburton), and Count Olaf (Neil Patrick Harris) deliver a contradicting back-and-forth about the series. Continue below now to check it out. 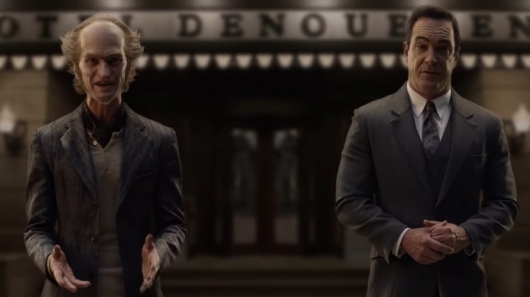 Netflix has released a new teaser for season two of A Series of Unfortunate Events, their adaptation of Lemony Snicket‘s books of the same name. 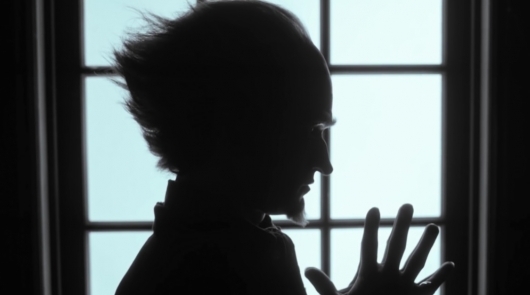 The new teaser includes an introduction by Count Olaf himself, who’s played on the show by Neil Patrick Harris, followed by some quick peeks at the brand new season. 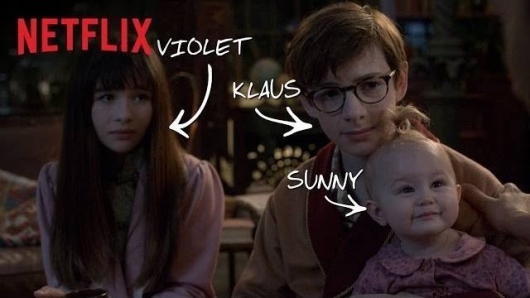 Lemony Snicket’s A Series of Unfortunate Events heads to Netflix with 8 episodes on Friday the 13th (appropriate), as bad luck follows Violet, Klaus, and Sunny Baudelaire, the poor children for whom disaster follows. 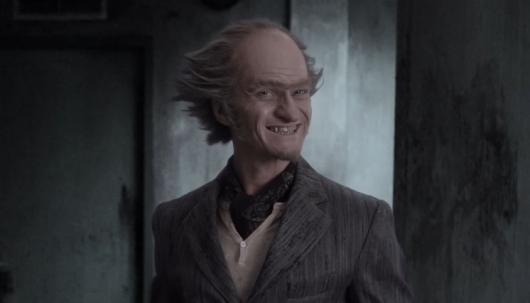 Neil Patrick Harris plays the insufferable Count Olaf, guaranteeing a gleeful ride. Wanna know the facts? Check out the clip below (plus bonus Golden Globe clip). About a month ago a teaser trailer was released for the upcoming Netflix series Lemony Snicket’s A Series of Unfortunate Events. The teaser featured Patrick Warburton (Seinfeld, Family Guy) as Lemony Snicket on the set, but it sadly didn’t feature any actual footage from the show. Now Netflix has released a new teaser trailer. It’s a brief one but does feature footage from the series, including the Baudelaire kids and an introduction to Neil Patrick Harris‘s Count Olaf character. 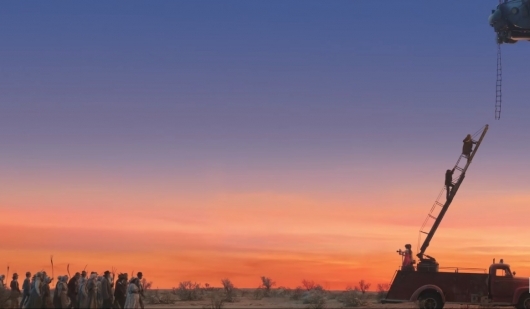 Continue below now to watch the new trailer. Netflix has released a new teaser trailer for Lemony Snicket’s A Series of Unfortunate Events, a new show based on the book series of the same name which was first announced a couple of years back now. The trailer is certainly a tease, not showing any actual footage. Instead it features some words from “Lemony Snicket,” the pen name of author Daniel Handler, as portrayed by Seinfeld and The Tick star Patrick Warburton. There’s also the tiniest of cameos by Neil Patrick Harris, who will be playing Count Olaf in the series. 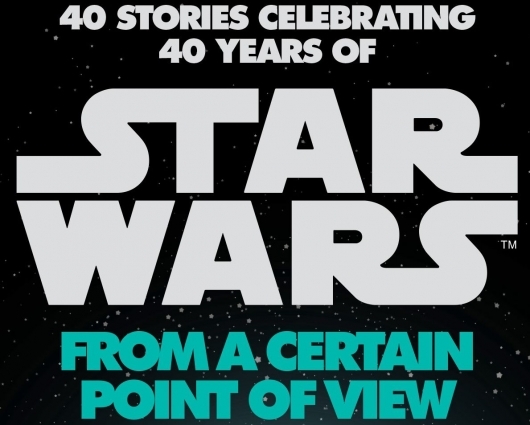 It also includes a release date at the end. So if you’ve been desperately wondering when A Series of Unfortunate Events would be arriving on Netflix, do continue below and wonder no more.